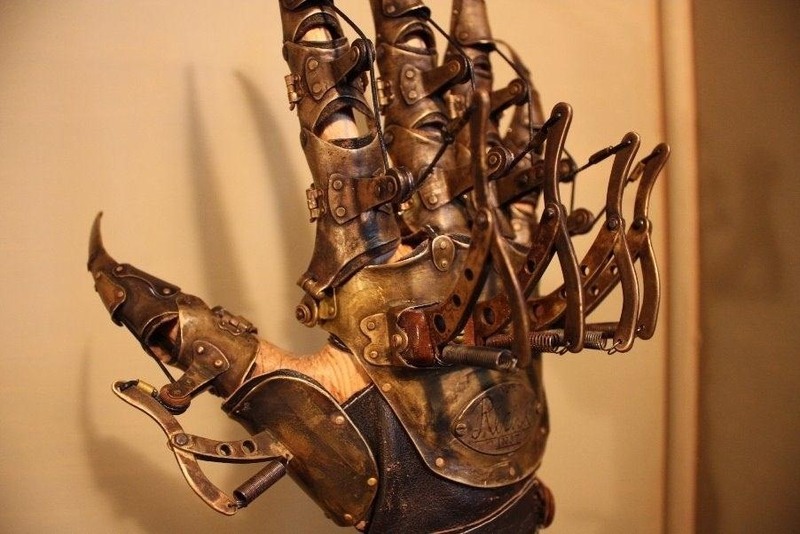 This claw glove by Curiomira, called "Von Richt's Mechanical Glove" is really, really impressive. 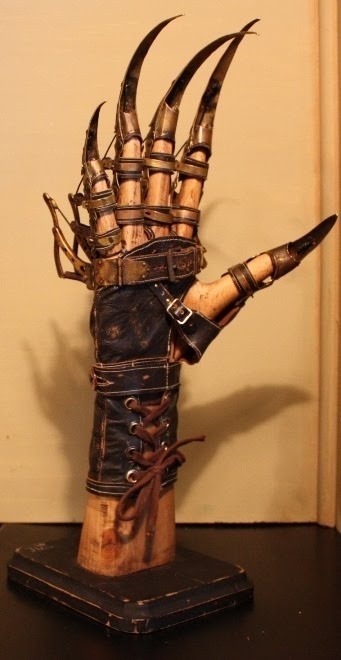 In addition to the amazing craftsmanship, it also has cool moving parts that make it look mesmerizing in action. Marvel at these pictures, and don't miss the video at the bottom of this page. 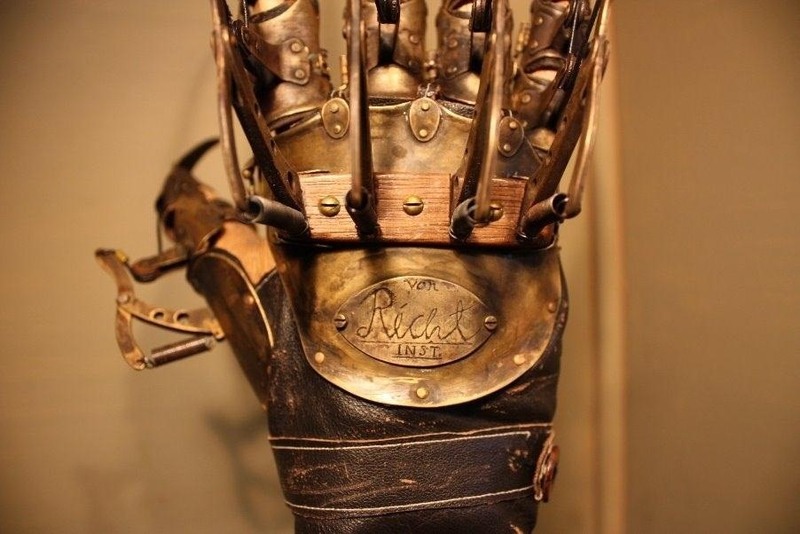 News: Treat Yourself (Or Someone Else) to Some Steampunk Music This Holiday Season! News: Why Are There So Many Airship Pirates in Steampunk? News: Why Is Steampunk Plagued by Plague Doctors?